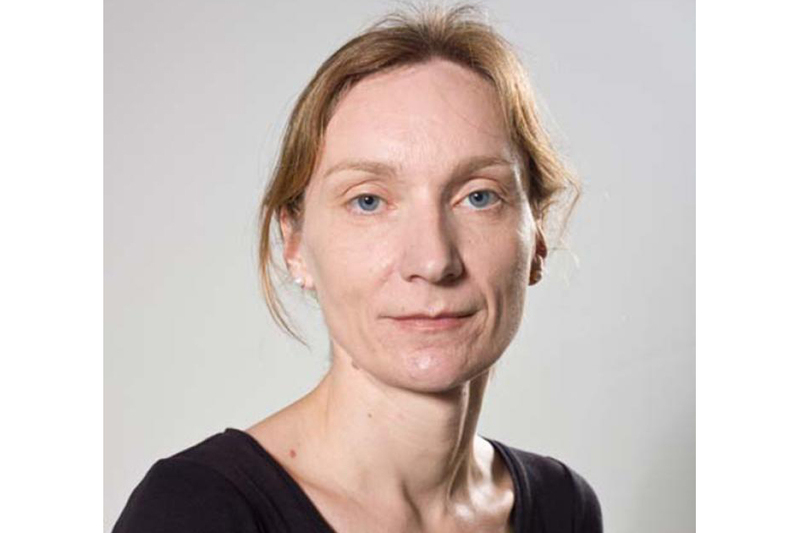 Manuela Achilles is an Associate Professor of German and History with a joint appointment in the Department of German, and the Corcoran Department of History. In addition to the Center for German Studies, she is directing the European Studies Program at the University of Virginia. Professor Achilles' research combines the study of transnational German history and culture with theoretical analyses. She has published broadly on Weimar democracy and is currently completing a book length-study of constitutional patriotism and the fascist threat in Weimar Germany. Her second research interest revolves around green practices and ideas. She is the co-editor of Environmental Sustainability in Transatlantic Perspective: A Multidisciplinary Approach (Palgrave MacMillan Energy, Climate and the Environment Series 2013, together with Dana Elzey) and of a special issue of Europe Now on Nationalism, Nativism, and the Revolt Against Globalization (together with Kyrill Kunakhovich and Nicole Shea; February 2018).